Having a professional take responsibility for the smooth running of your wedding day is the only way you can really switch off to enjoy yourselves – and I love taking the pressure off your shoulders, it’s what I do best! You might have seen the term “Day-Of Coordination”, but honestly, it’s not as simple as waltzing in on the morning of the wedding. Once you’ve booked me, I’ll get you to tell me all about where your wedding planning has got to and any last minute details that need finalising, before meeting at your venue for a more comprehensive hand-over about 4 weeks before your wedding day. From there I’ll use my expertise to create a reliable back-of-house itinerary for the day and contact all your suppliers to ensure they’re clear on your briefs. We’ll then stay in touch as and when the finer points of your plans may change. On the day, I’ll be there with my assistant making sure everything comes together and looks absolutely effortless. This includes overseeing the venue set up, managing your suppliers, and dealing with any issues that arise. 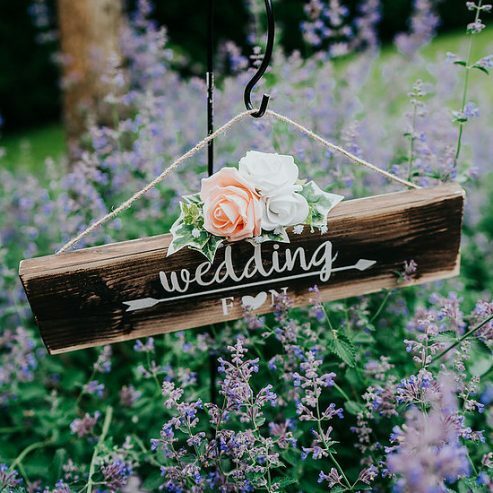 Together with my trusty emergency wedding kit we will stay with you all day, keeping things running smoothly and supporting your wedding party with anything they may need. 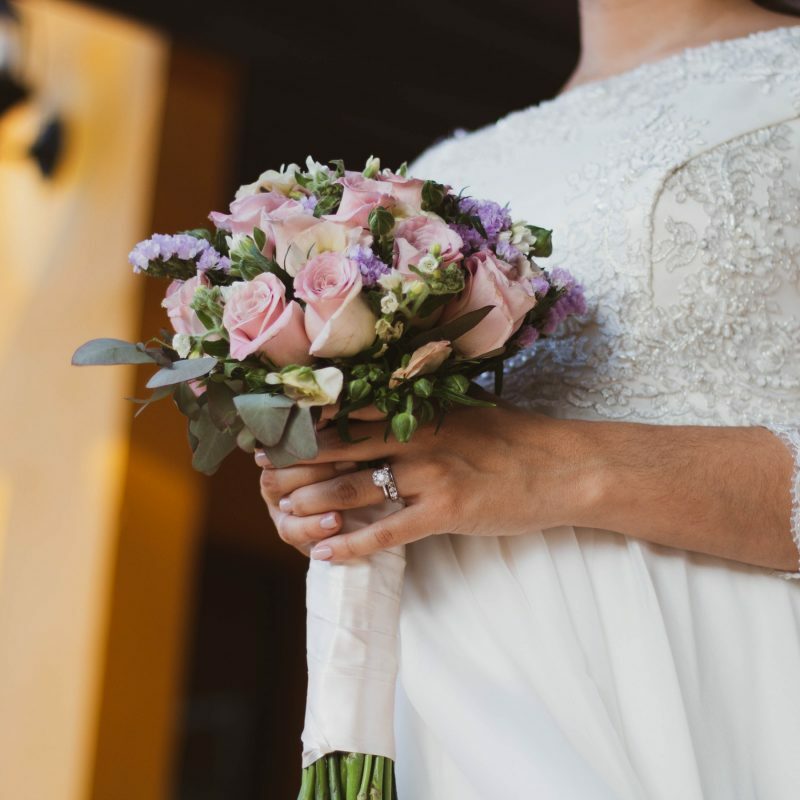 If you’d like to tap into my professional know-how from the start of your wedding planning, there is the option to add consulting to this service. I’ll be available to support you by telephone and email for the duration of your wedding planning, but you can take credit for all the hard work! Planning and organisation in the last few months before the wedding day, to bring everything together.